DVSI’s advanced multi-band excitation AMBE+2™ software is the standard digital voice compression technology in APCO Project 25 (P25), Digital Mobile Radio (DMR), digital profession mobile radio (dPMR™), NXDN™ and other land mobile radio technical protocols, enabling mission-critical communication to millions of users around the globe. 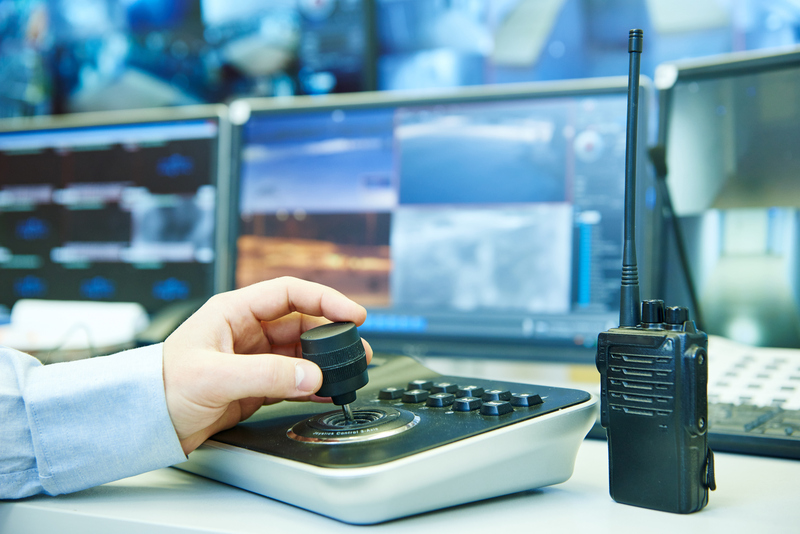 DVSI's 7200 bps / 3600 bps vocoder was chosen by the Telecommunications Industry Association (TIA) as the standard vocoder for APCO Project 25 (P25) digital two-way wireless communications products. 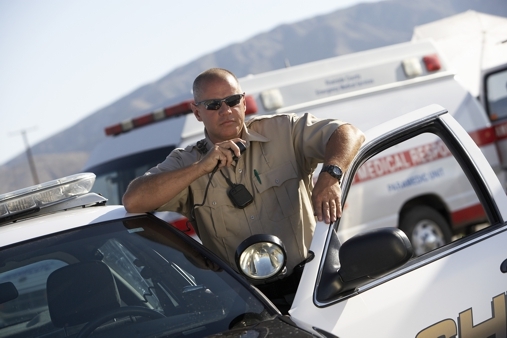 P25 originated in North America for local, state and federal, public safety organizations and has expanded worldwide for security, public service and commercial applications. DVSI's AMBE+2™ 3.6 kbps vocoder was selected by ETSI as part of the DMR digital radio protocol standard. 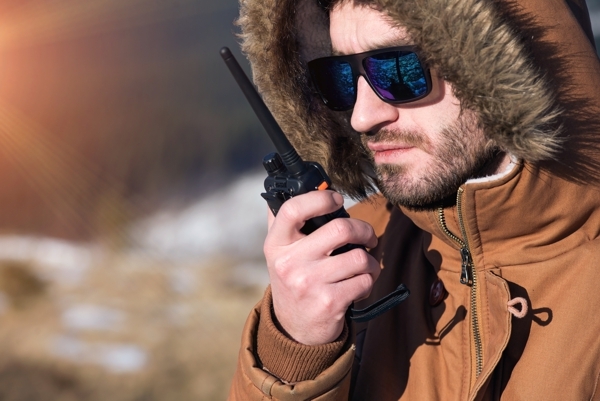 DMR is the world's leading standard for professional digital mobile radio and is used in over 100 countries across North and Latin America, Europe, Asia, Australia, Africa and the Middle East. DVSI's AMBE+2™ 3.6 kbps vocoder was selected by ETSI as part of the dPMR™ digital radio protocol standard. dPMR™ is a narrow-band FDMA technology that is 100% digital and can be used in a variety of low cost, low complexity voice and/or data applications. dPMR radio systems provide flexible, efficient and cost effective business communications systems that can be integrated with IP networks. DVSI's AMBE+2™ 3.6 kbps vocoder is part of the D-STAR™ (Digital Smart Technologies for Amateur Radio) specification. D-STAR™ was developed from research by the Japan Amateur Radio League. 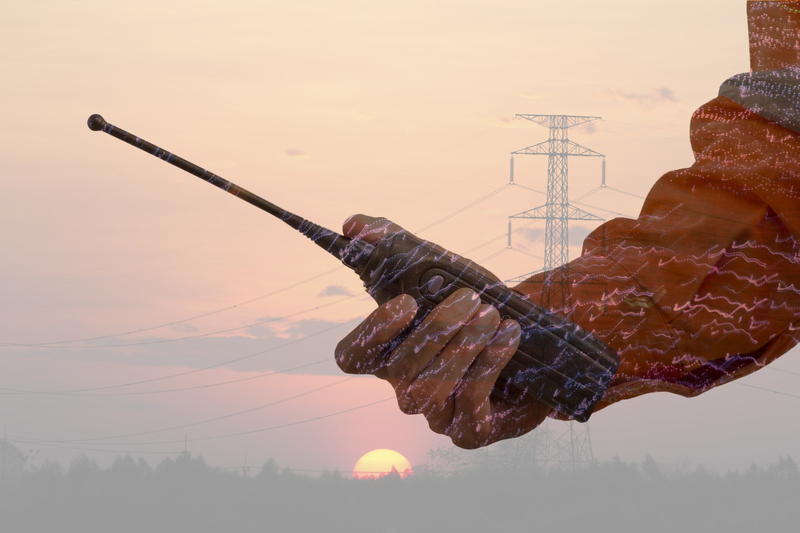 The D-STAR™ standard is a digital voice and data protocol aimed at amateur radio service. DVSI's AMBE+2™ 3.6 kbps vocoder was selected for NXDN™ in a collaborative effort between Kenwood Corporation and Icom Incorporated. NXDN™ was developed to maximize spectrum efficiency in order to reduce the capacity issues experienced in business and industrial markets in North America, as well as, around the world. 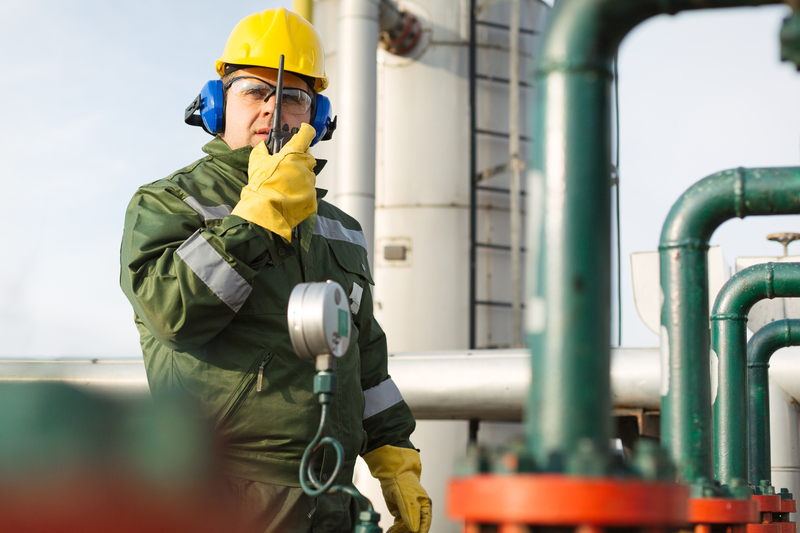 DVSI's 3.6 kbps vocoder is the digital technology used in MOTOTRBO™'s two-way radio system. 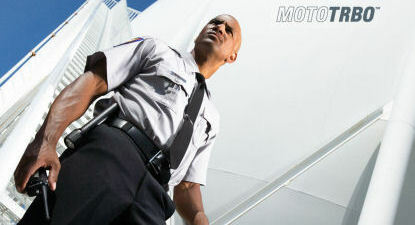 MOTOTRBO™ is built to the globally recognized Digital Mobile Radio (DMR) standard; DMR is widely backed by major manufacturers of digital professional two-way radio communication equipment.